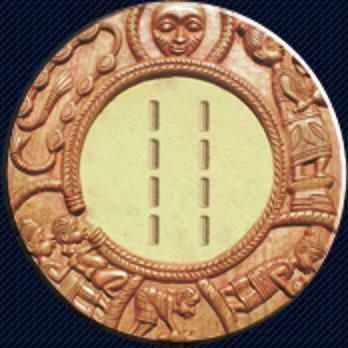 On this Itadogun, IFA says that we will see the blessings of long life and prosperity. IFA says that we should make offering to IFA with 1 rat and 1 fish. Also IFA says that we should be patient, careful, and deliberate in our actions these coming weeks and that we must not be in a hurry. IFA says that carelessness and hastiness will cause us problems.